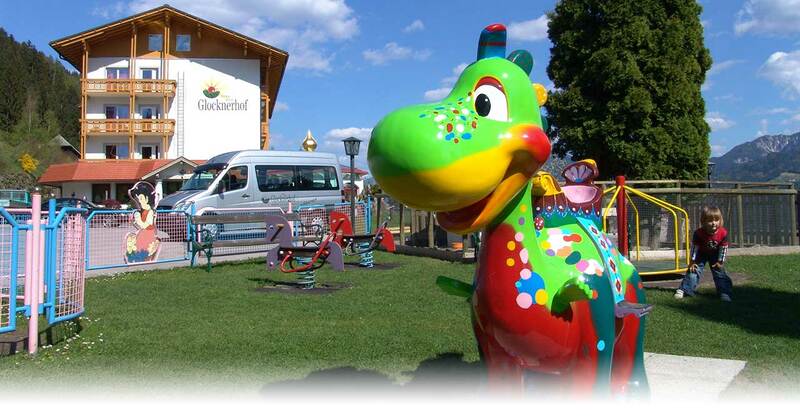 Children have a wonderful time at the Glocknerhof - they get plenty of variety, and have fun and entertainment every day. 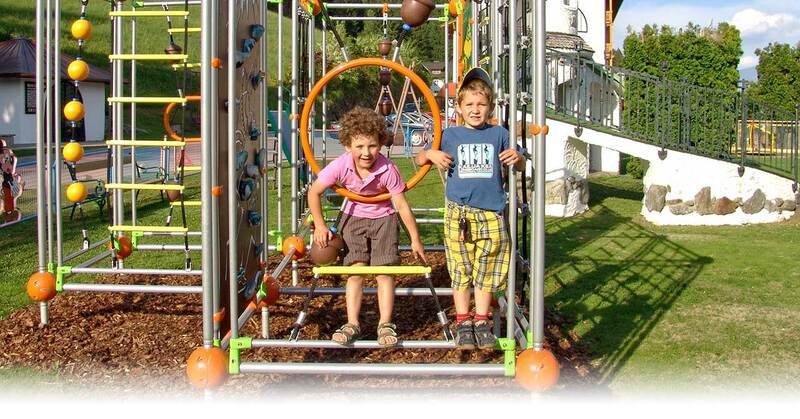 10 hectares for playing and adventure around the Hotel guarantee some great experiences. For the 3rd and 4th bed in parents' bedroom or the 2nd bed for single occupancy up to 13 years.